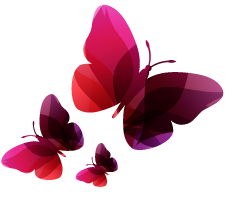 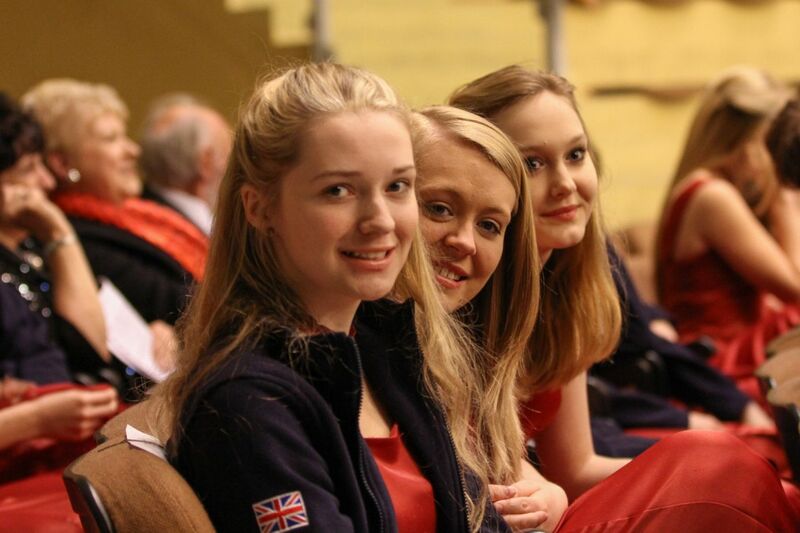 A selection of photographs from our anniversary weekend! 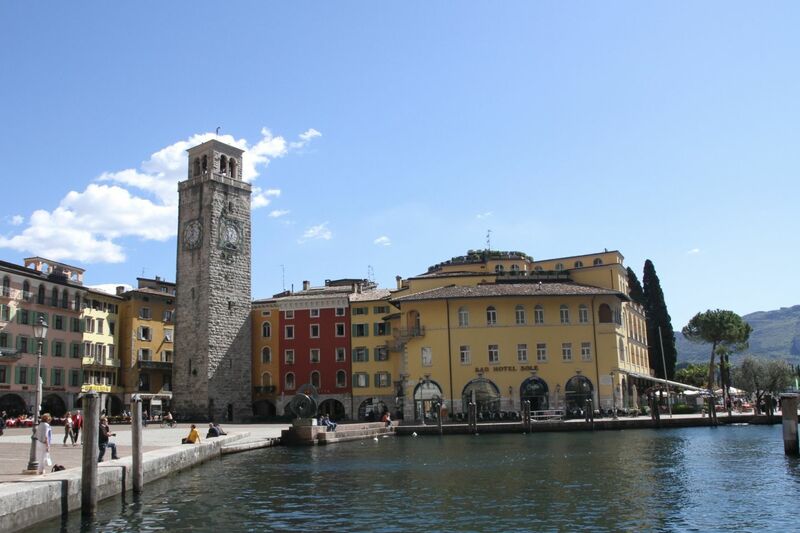 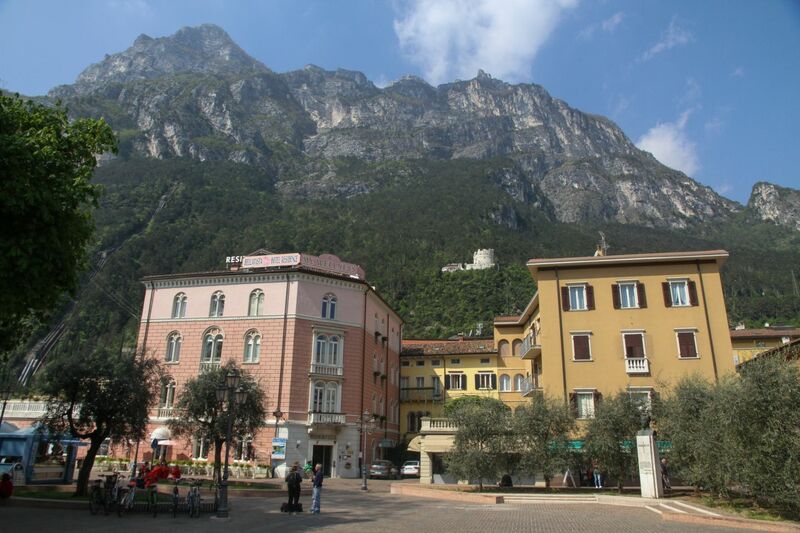 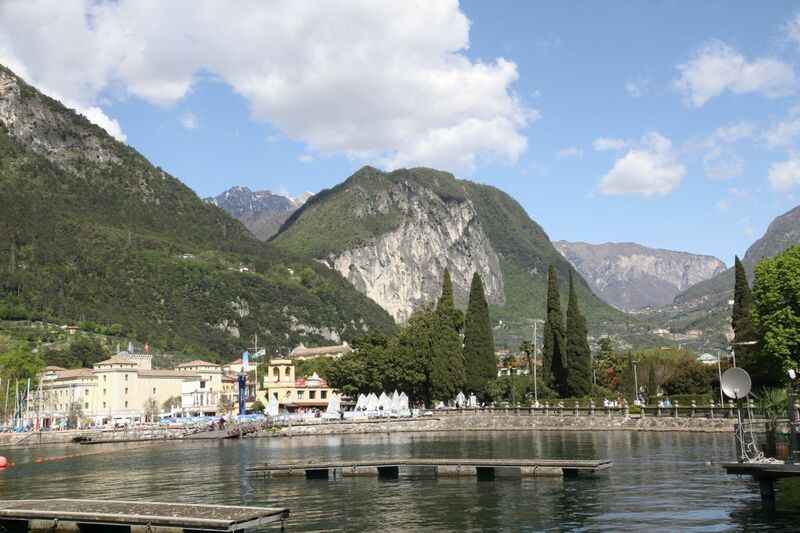 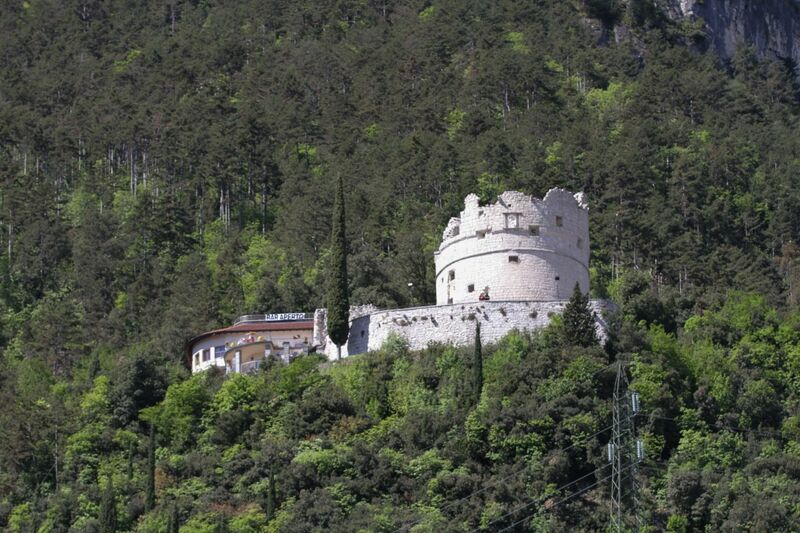 The tour to Riva del Garda was undertaken in April 2014. 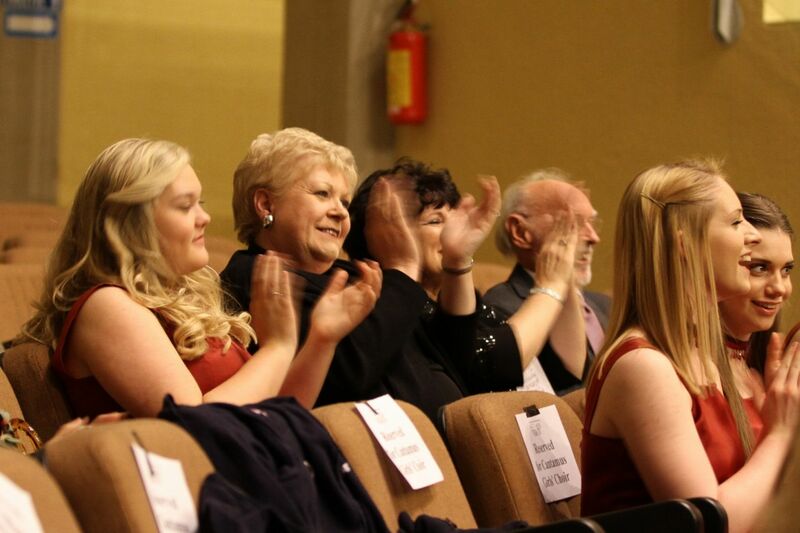 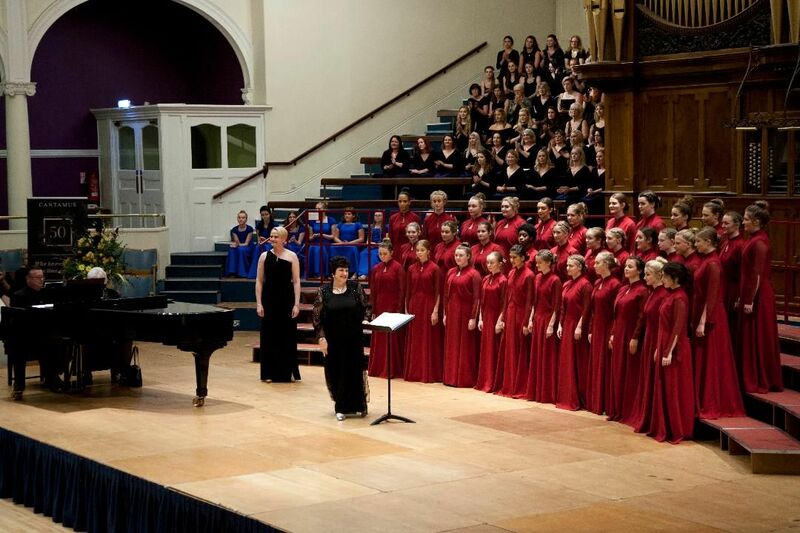 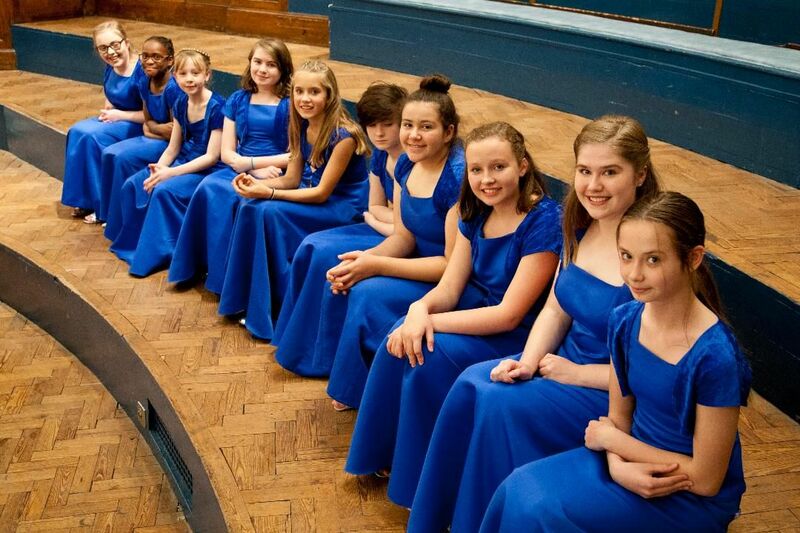 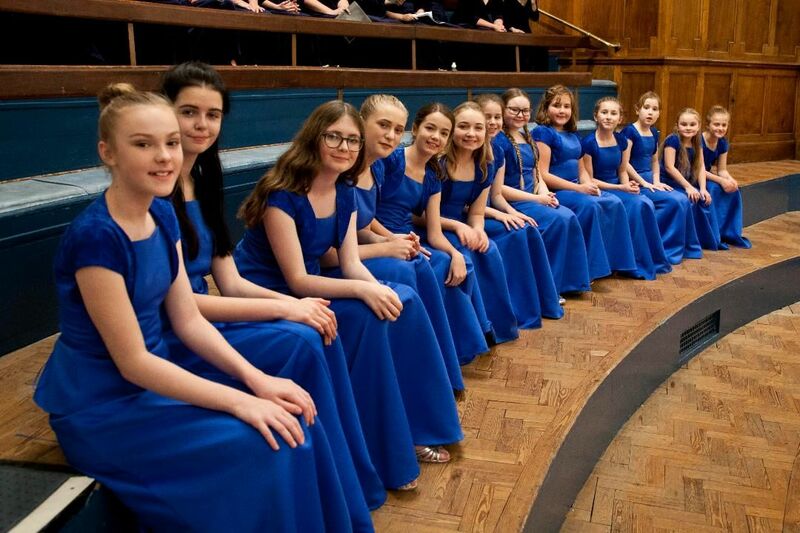 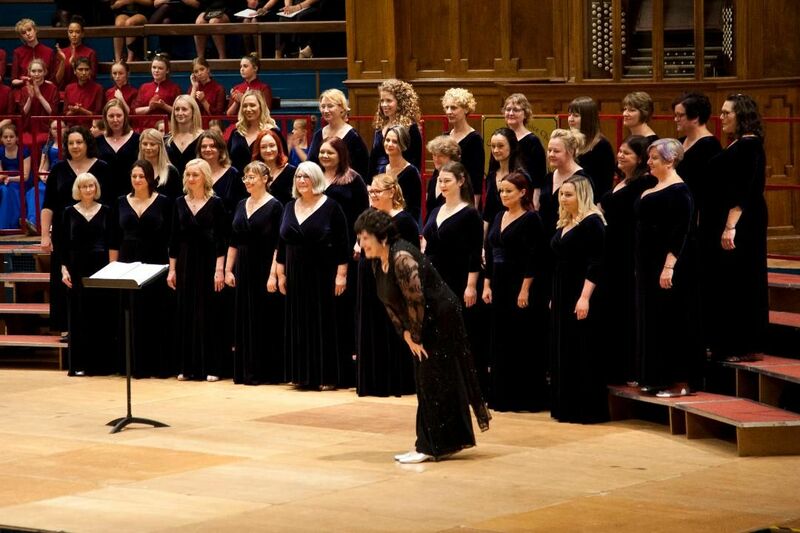 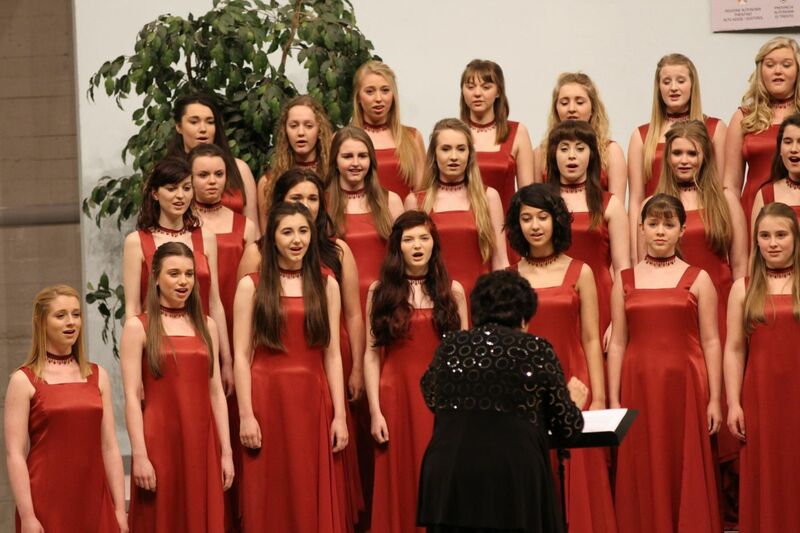 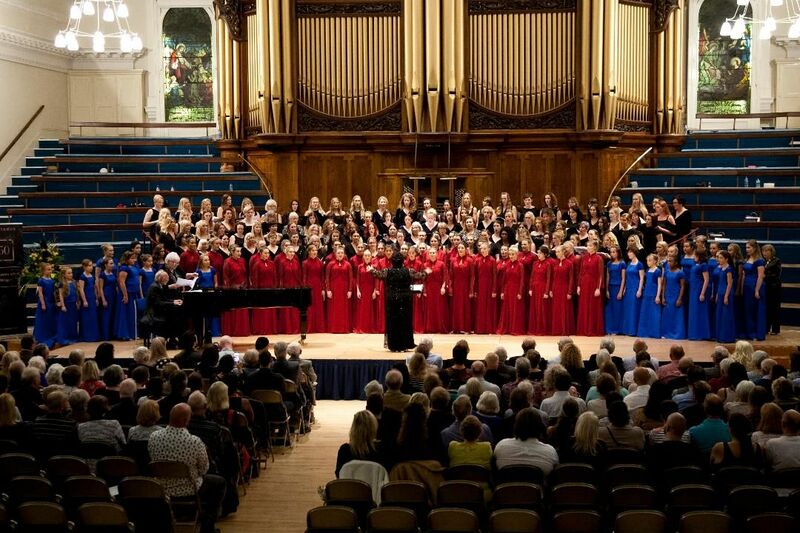 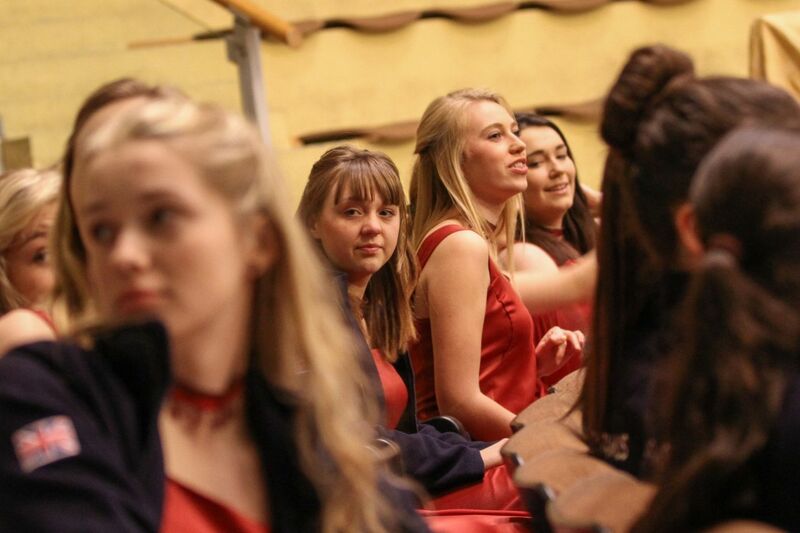 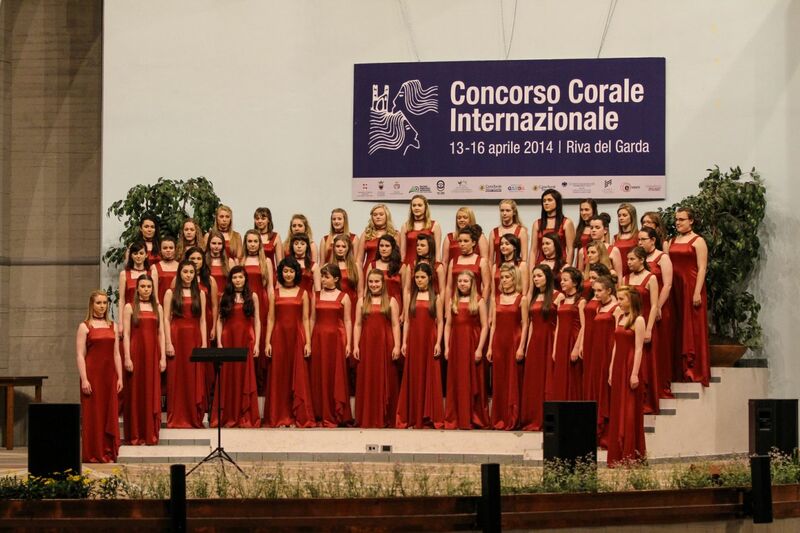 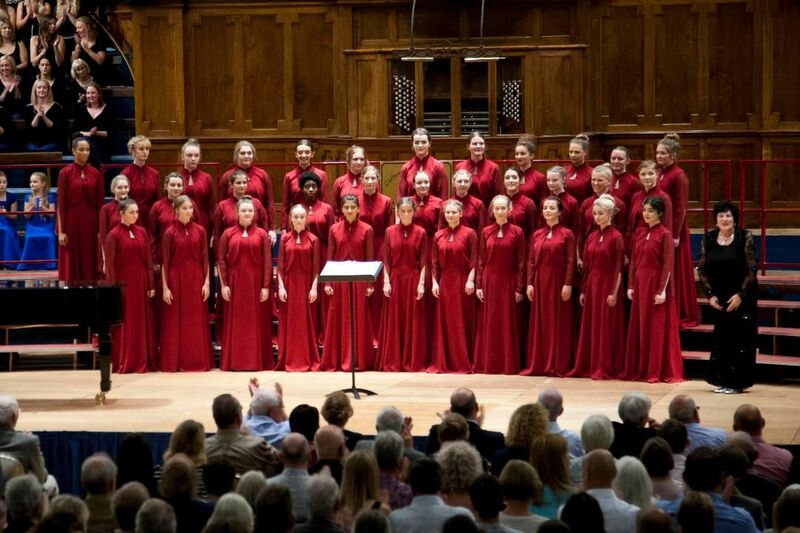 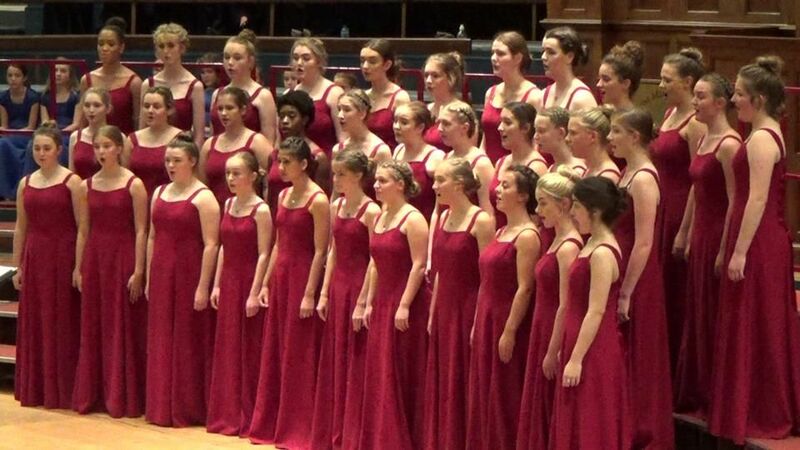 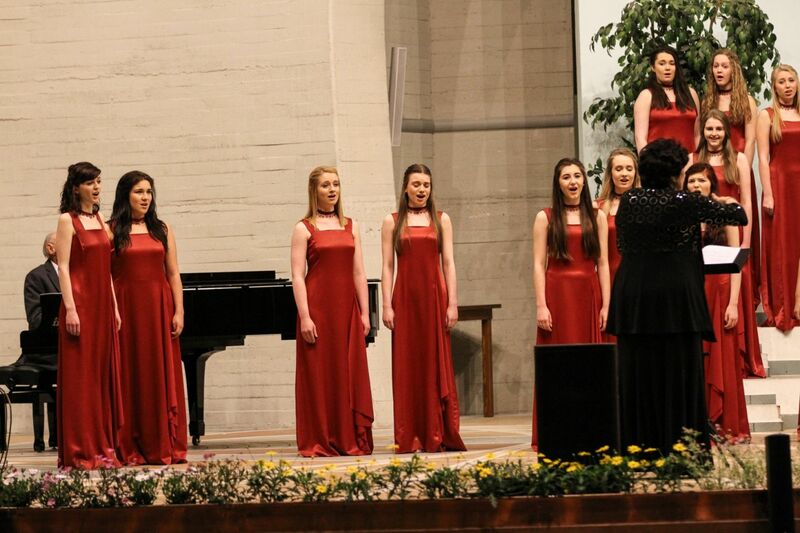 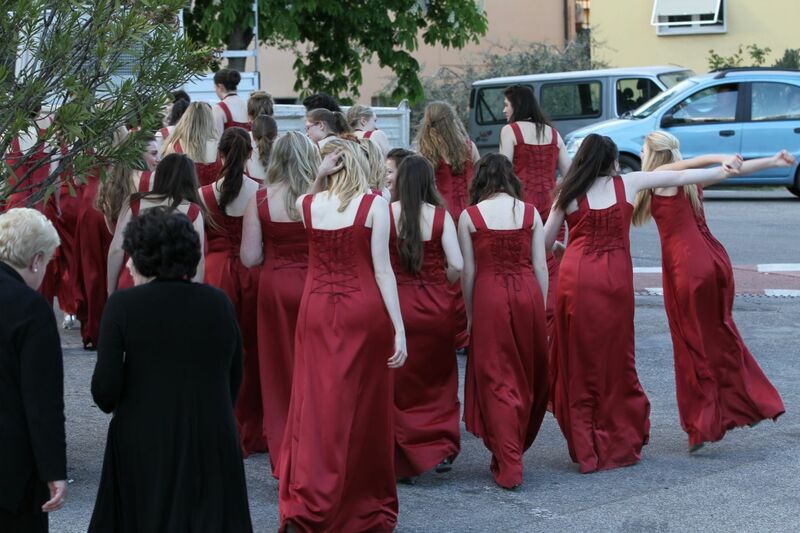 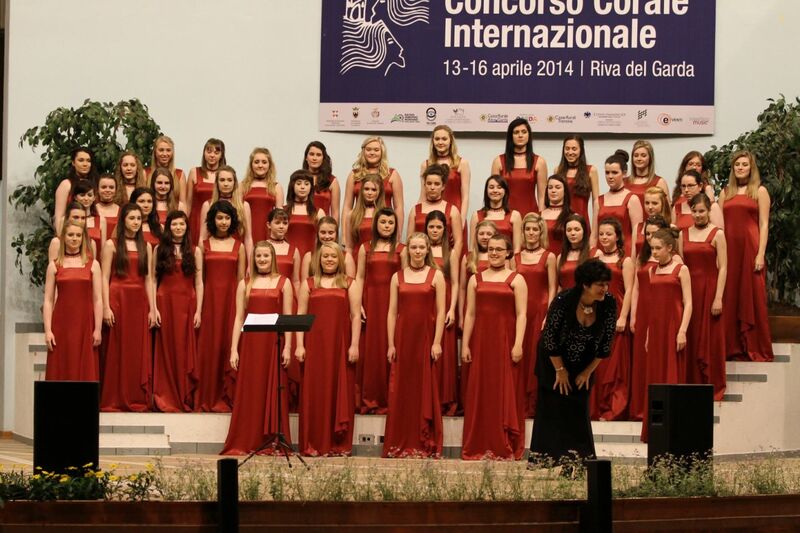 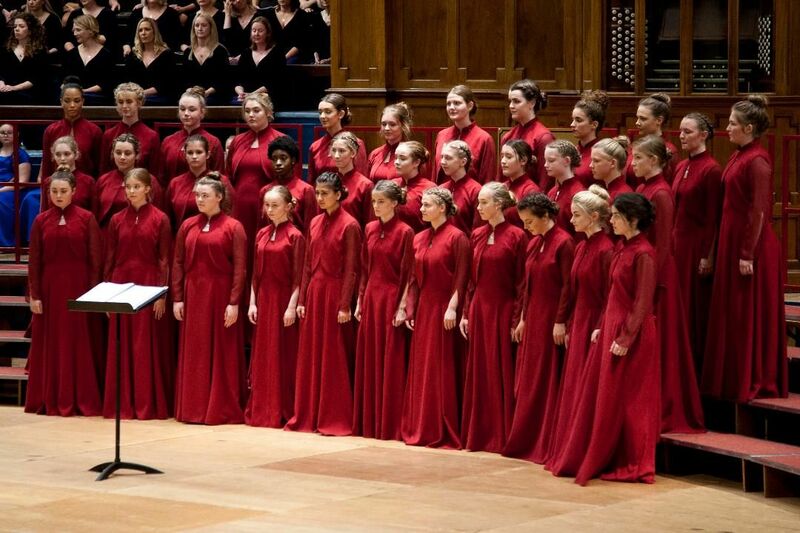 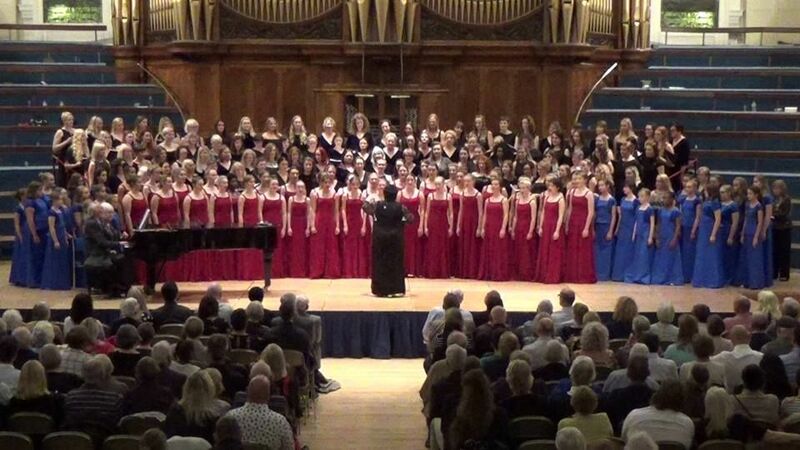 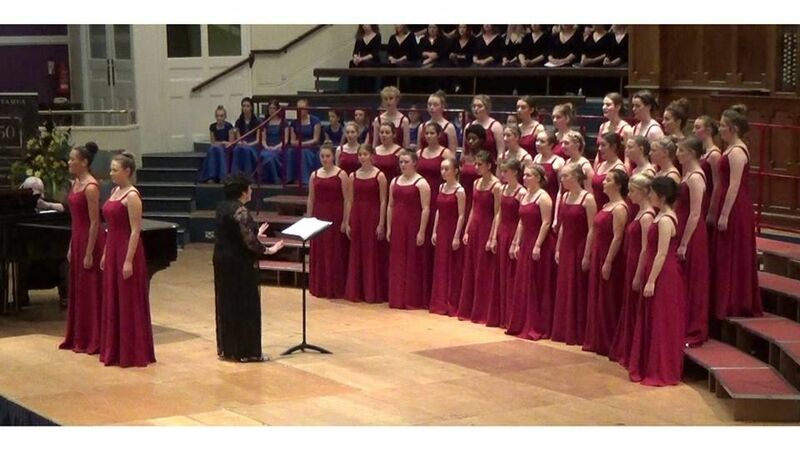 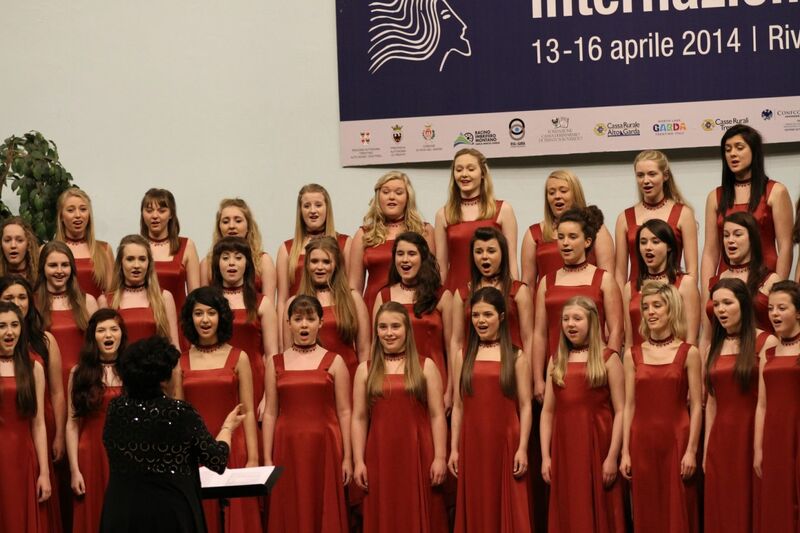 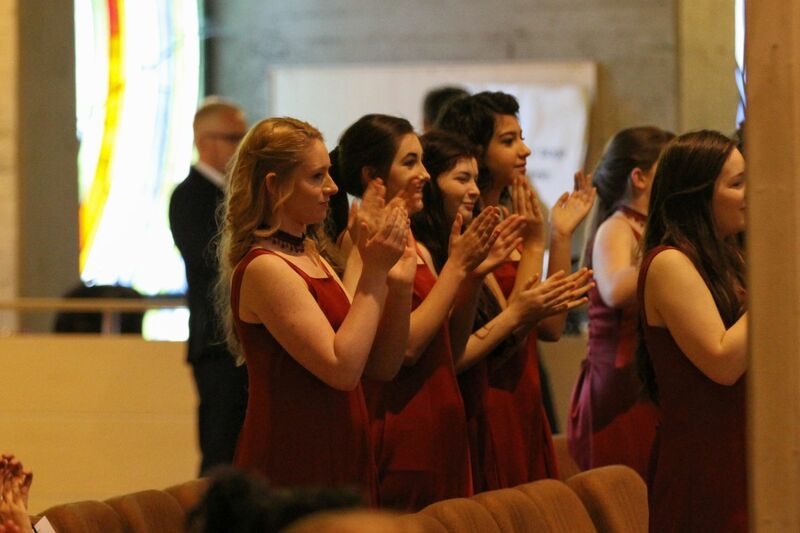 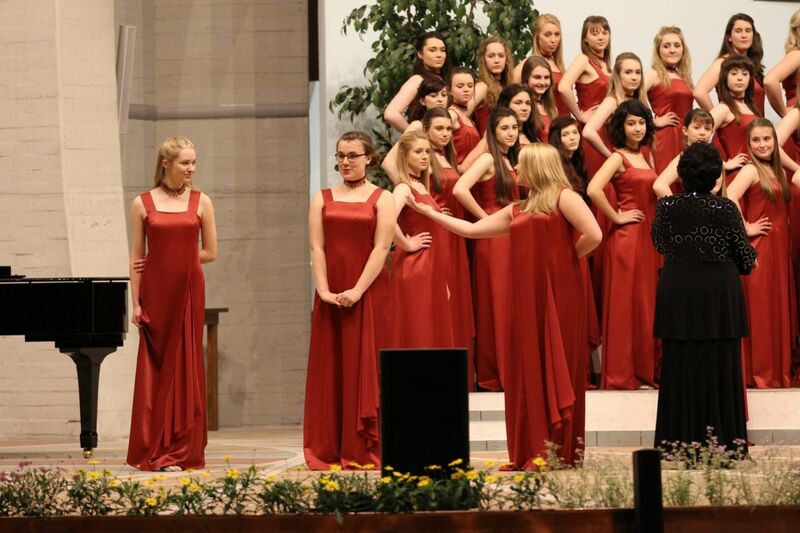 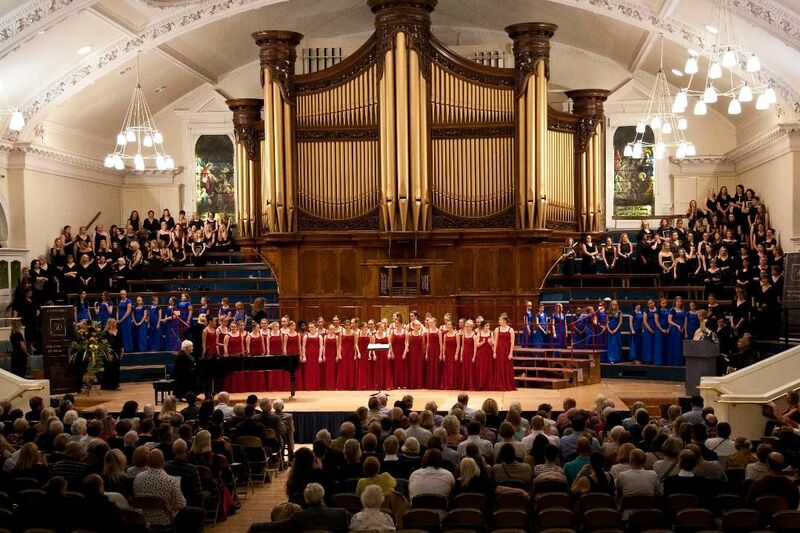 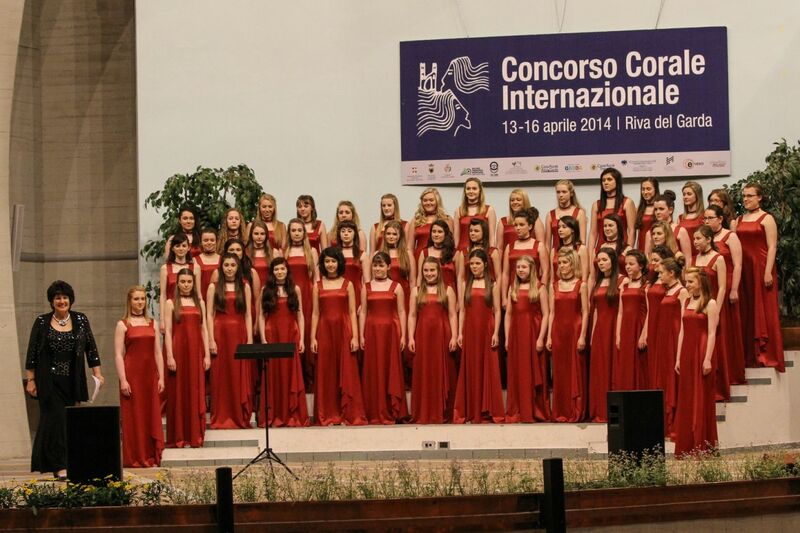 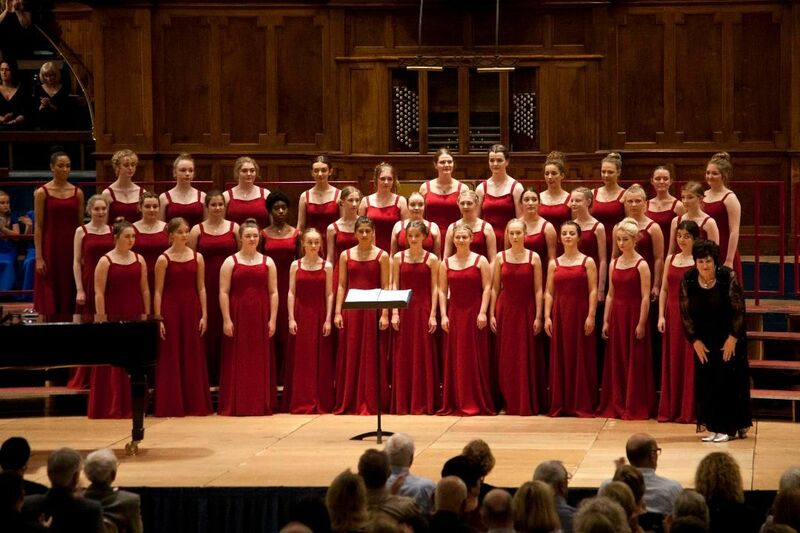 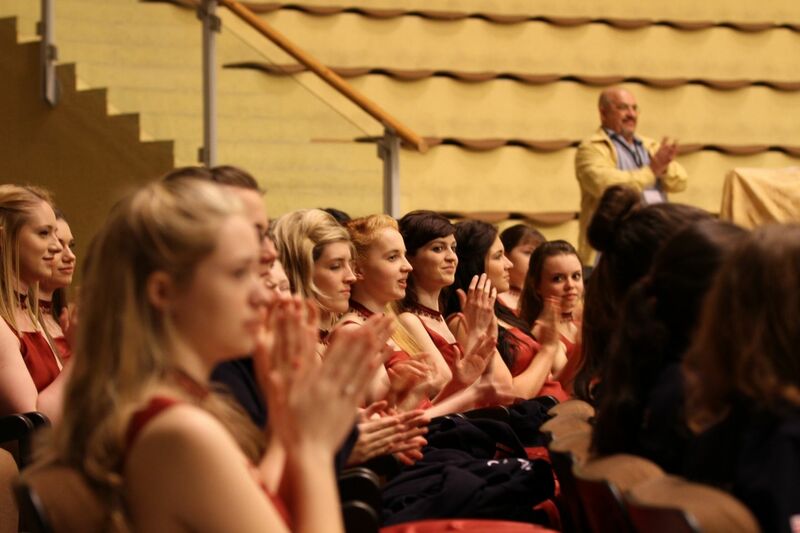 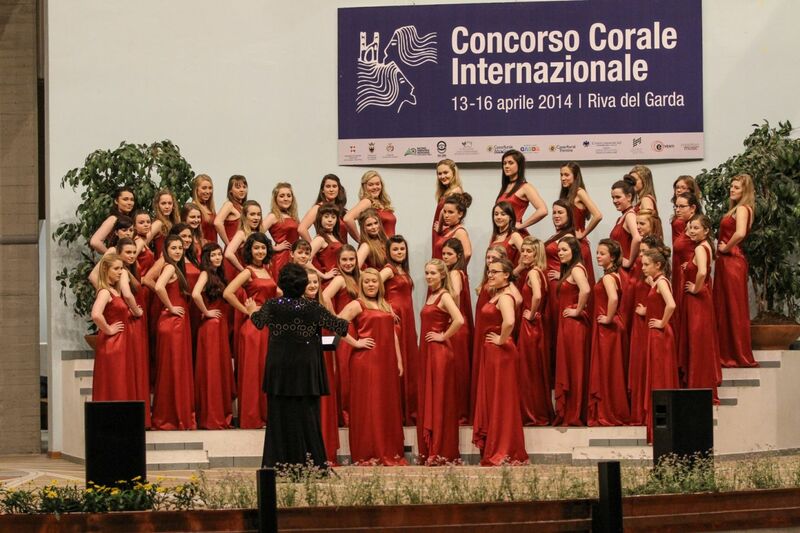 Thanks to all the hard work by the girls, Mrs Irons, Mrs Guy and their team the results at the Riva del Garda International Choral Competition were spectacular: first place in the Equal Voices class; and the Audience prize. 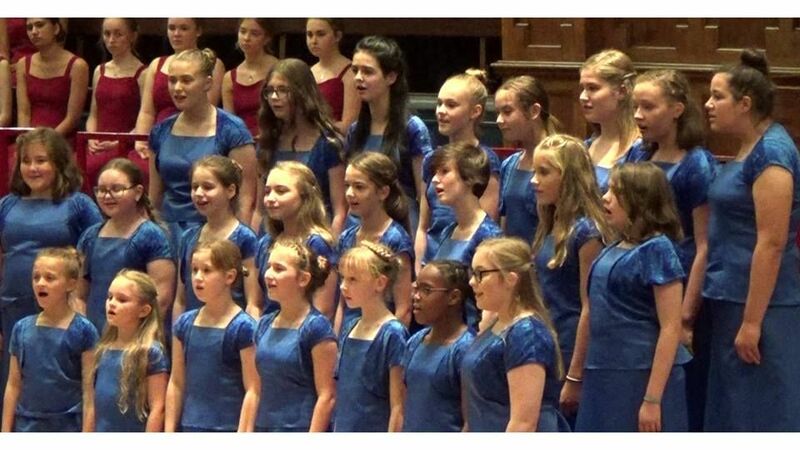 Please find below a selection of photographs taken during the Tour.